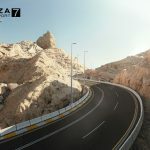 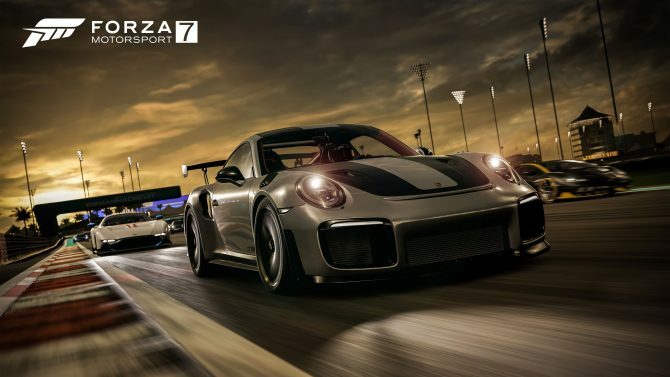 Turn 10’s newest addition to their popular racing franchise, Forza Motorsport 7, will feature 32 tracks; like previous Forza Motorsport titles, all of the real-world locations are officially licensed. 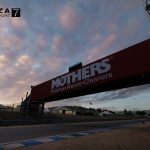 These real-world race tracks will be completely rebuilt to accommodate the new features, and look great on your 4K monitors and televisions. 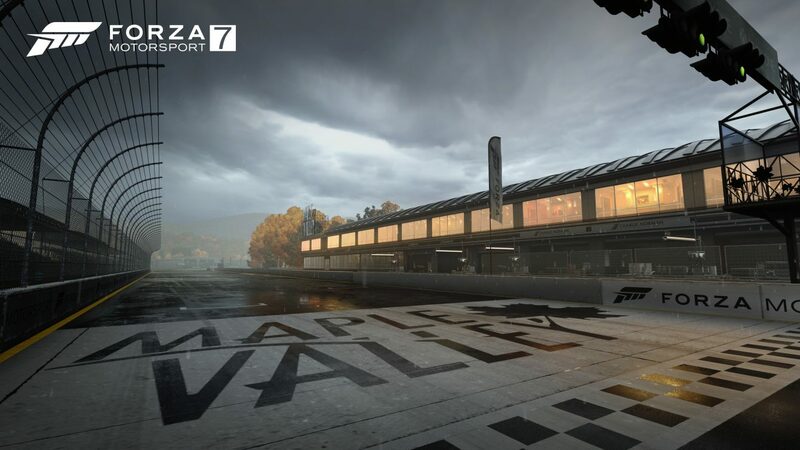 Select tracks like Sebring, Nürburgring, and Maple Valley will feature dynamic weather that will have players change their racing strategy on the fly. 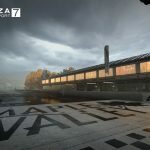 That does not mean you select the rain setting before your race. 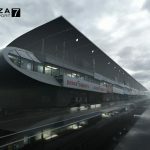 Instead, Turn 10 developed a system that randomly (and smoothly) transitions through various weather conditions as you race. 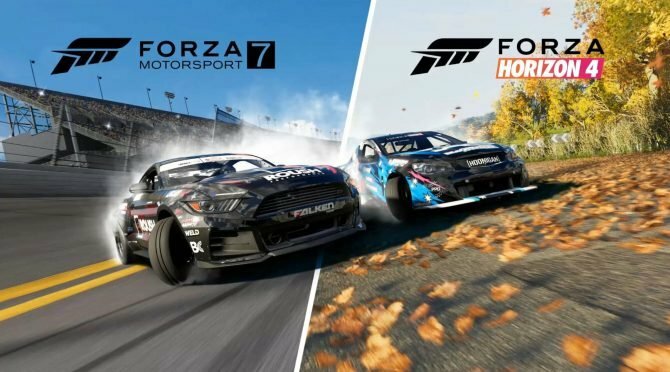 Another dynamic feature in Forza Motorsport 7 is time of day. 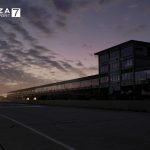 Each real-life track will feature real skies that builds upon the authenticity Turn 10 strives for. 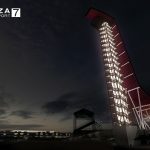 These dynamic features make every race unique any time you visit the well-known tracks. 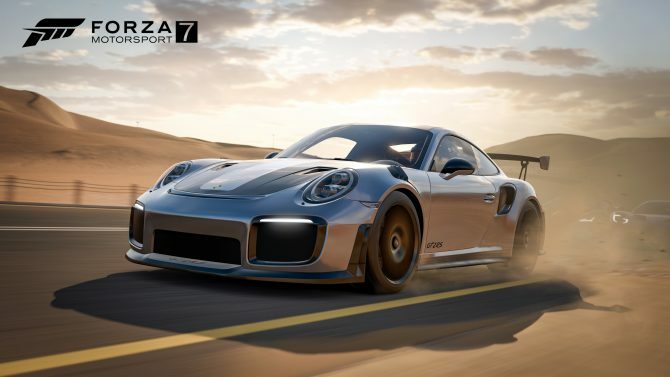 Forza Motorsport 7 was revealed at this year’s E3 during Microsoft’s press conference. 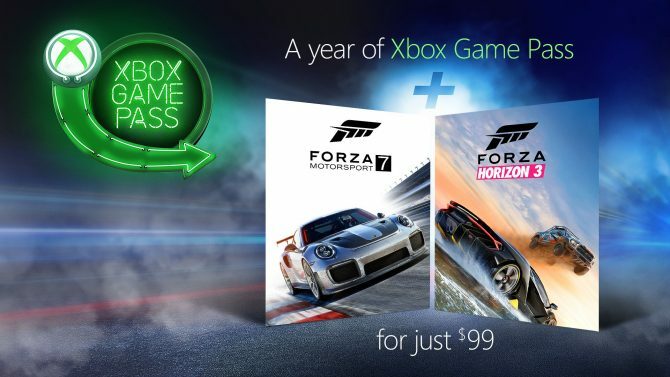 The game will feature over 700 cars and the aforementioned 32 tracks.